Why choose Mr. Locksmith Downtown Vancouver? Locked out? Need keys? If you need a lock change or a locks re-key, Mr. Locksmith is here to help you when you have a home security issue. We are your 24-hour emergency locksmith. Whether you need just new keys or a new high security deadbolt installed, we have you covered. 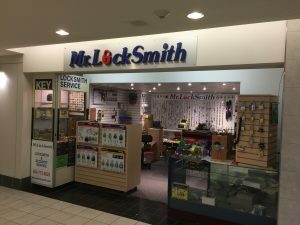 There’s no such thing as a $15 or $25 locksmith. Don’t be scammed by unlicensed online scammer locksmiths. Our Mr. Locksmiths are BC licensed, bonded, and insured. Need professional locksmith advice? Call Mr. Locksmith now and book your appointment. We are available 24 hours a day. Our services include lock change services, home unlock services, 24-hour locksmith service, lock re-key services, master key systems, lock repaired. Lost your keys to your mailbox? We can make keys, high security lock installation, and much more. 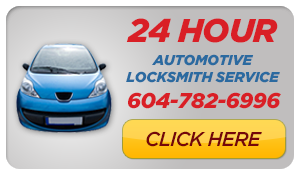 We cover every corner of Vancouver with locksmith services. If you have an issue with your locks or keys, don’t wait any longer and call Mr. Locksmith or book your appointment online now. 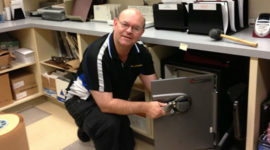 Mr. Locksmith is an excellent locksmith in Vancouver BC. 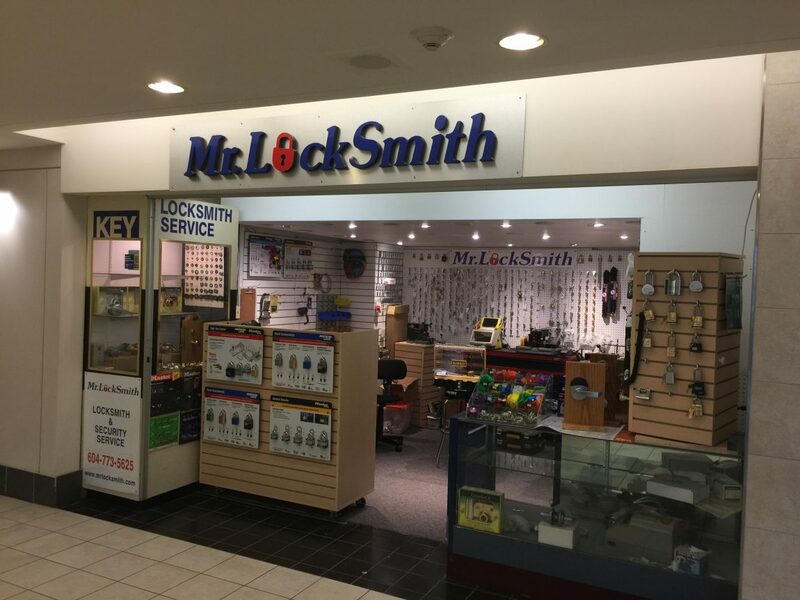 Visit our Mr. Locksmith Vancouver today! Call us today at(604) 239-0882 for 24 hour emergency service! Also, call us during normal business hours for standard service requests! 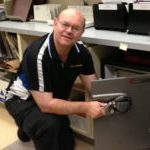 Terry Whin-Yates is a 3rd Generation Locksmith and the Founder, President & CEO of Mr. Locksmith and Mr. Prolock.